Martin Musso serves as a Sr. Project Manager and Director of Engineering in the Pittston Office. Mr. Musso also heads Reilly Associates structural engineering practice. 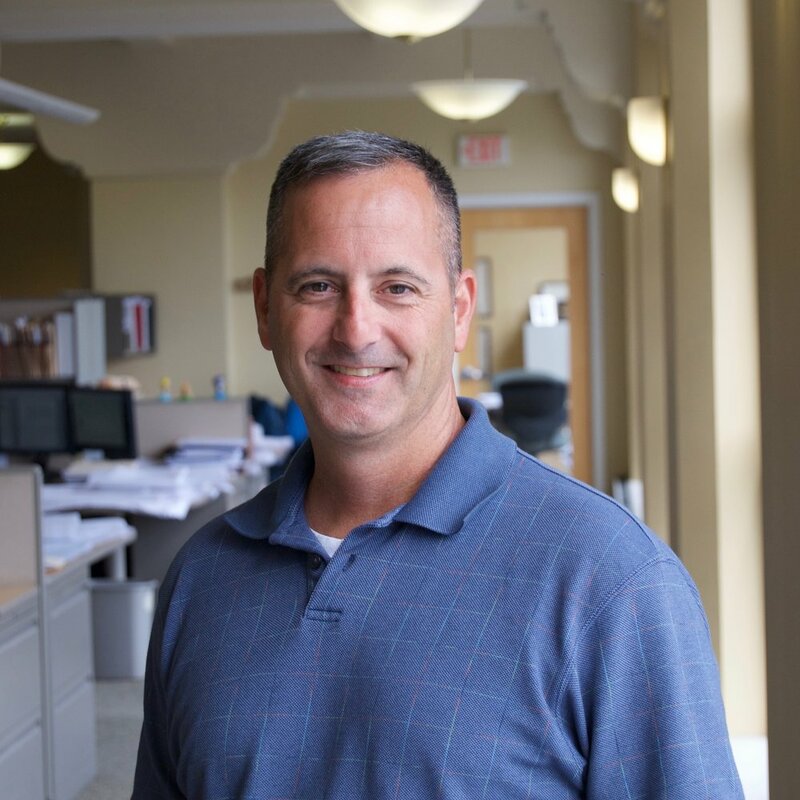 Mr. Musso is a Registered Professional Engineer and Certified Bridge Inspector with over twenty-five years experience and a graduate of Penn State University with a Bachelor's of Science in Civil Engineering. Marty has extensive experience in design of building, bridge and flood control structures as well as highway and land development design. He has performed designs for Pennsylvania Department of Transportation, Department of General Services, Pennsylvania Turnpike Commission and the Army Corps. His work includes preparation of plans and specifications, cost estimating and construction engineering.